Veevart is a very simple application through which you can analyze and understand the journey of your visitors, from your website, to your gift shop or donation platform. "We have been using Veevart for almost a year and it's safe to say we are absolutely thrilled. Along with the expert guidance of the Veevart team this app has enabled us supercharge the way we work. Veevart is helping us become a more insightful, responsive and data driven global arts organization". Sell tickets online and onsite by managing your offerings directly through Salesforce. Use both the online and in-store purchase history of your contacts. Manage inventory levels. Store all your collection media and manage specific content in order to adapt it depending. 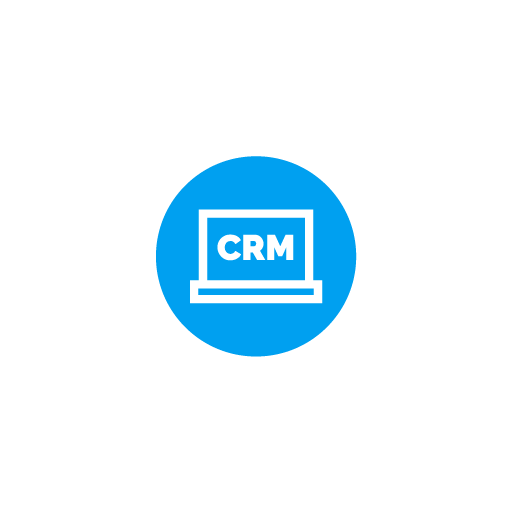 The CRM functionality is directly connected with the ticketing and gift shop application. From visitor data to shop performance or restoration planned for the coming years. By displaying your collection on your own Veevart mobile app, you can measure and understand. We hope you've liked our platform and how we empower participants in the Art, Design and Culture Environment. We are eager to talk to you and see how we can take your business or institutions to the next level.